Luis Guzman is a popular actor who is known for his supporting roles in the film, Boogie Nights 1997 and Carlito's Way 1993. Likewise, as a voice actor, he portrayed Ricardo Diaz in Grand Theft Auto: Vice City Stories, and Grand Theft Auto: Vice City. Luis Guzman was born on August 28, 1956, in Cayey, Puerto Rico. He grew up with a hospital worker mother, Rosa Cardona, and step father, Benjamin Cardona who was a TV repairman. Regarding the nationality of this talented personality, he is Puerto-Rican and belongs to black-mixed ethnicity. Actor Luis Guzman during his young age. 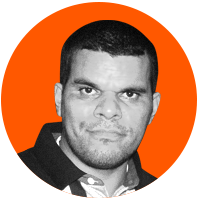 Puerto- Rican star, Luis Guzman first graduated from City College of New York before starting his career. Firstly, he worked as a social worker and moonlighted as an actor. After gaining some acting experience from there, he then began working for the Street theater and independent films. And some of the titles that he received are Imagen Award for Best Actor, Imagen Award Best Supporting Actor, etc. Currently, he has worked for the movie 9/11, The Duck, Aztec Warrior, etc. Luis has maintained his personal life as good as his professional career. 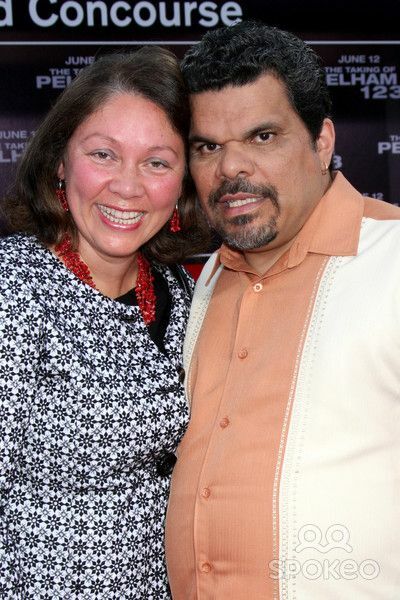 Luis Guzman married a woman named Angelita Galarza- Guzman in the year of 1985. The couple has seven children from their relationship, four daughters, and three sons. Wife and Husband, Angelita Galarza-Guzman, and Luiz Guzman. The couple is together for 32 years, and still, they are happy with each other. They are not engaged in extra marital affairs and neither any serious conflict between them has occurred till date. Luis has played in several movies and television series till the date. Likewise, he has won several awards and has also been nominated with many titles. He is able to collect a decent amount of money from his acting professions. 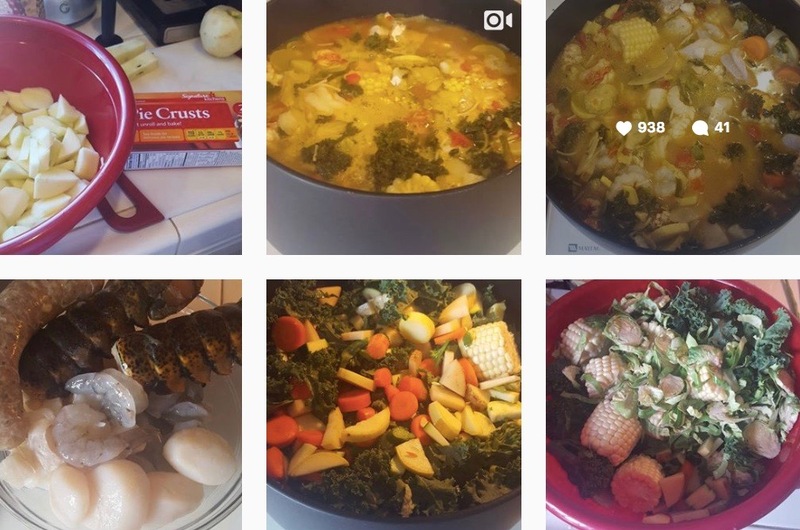 According to his Instagram accounts, he seems to be like a Foody as he often posts of a variety of dishes. Luis seems to be living a lavish lifestyle. As of 2017, his net worth is estimated at around $14 million.